Let’s talk energy. The kind of energy that keeps you healthy, balanced, happy, prosperous; the kind of energy that keeps you sick, unbalanced, sad, broke. It’s the same energy that does all of this, the good and the bad, the happy and the sad sides of you. In order to be balanced you need to make sure all the energy that surrounds you and works within you is healthy. It takes one month of holistic healing to fix one year of imbalance, so if you have struggled with issues for the last 12 years, expect to spend the next year getting yourself healthy. The first line of defense in your body comes from your aura which extends about 3 feet around your body. There are ways to clear negative from this energy source. A cold shower, from head to toe, will get rid of what you picked up during your daily activities. When the wind is blowing, go outside and let the wind blow on all sides of your body, the reason you will feel so energized is because you have just brushed your Aura. You only need to do these things for a couple of minutes and you will feel the effect. After working on your Aura make sure your 7 major Chakras are in good shape. Each Chakra has a color, vibration, spin, mental, physical and spiritual attributes. Color therapy is safe, has no side effects and is easy to do. Just thinking of the color of a Chakra will start to correct any imperfections in that Chakra. Take some time, read a book and gain knowledge of your Chakras. Remember illness and negative thoughts will manifest in your Aura first before traveling thru your chakra and becoming a permanent fixture in your mind and body. There are many ways to start the healing process where the body is concerned. Such as learning how to do basic reflexology or taking a Reiki course. Spiritually the more responsibility you take the quicker Spirit will aid in your healing and the faster you will be in control of your mind, body and spirit. 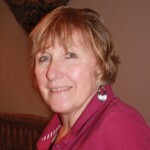 At The Medicine Woman, Terri offers many types of professional energy healings. For the Chakras try the Medicine Woman’s Chakra Balance or a session of Reiki. For the Body try Reiki, Reflexology or a Massage. For the Aura, Chakras and the body try a ‘Full Spectrum Healing’. This starts with a repair and cleansing of the Aura, followed by intensive balance and repair done to the 7 major Chakras, then Reiki done at the master Level ending with a short session of reflexology. 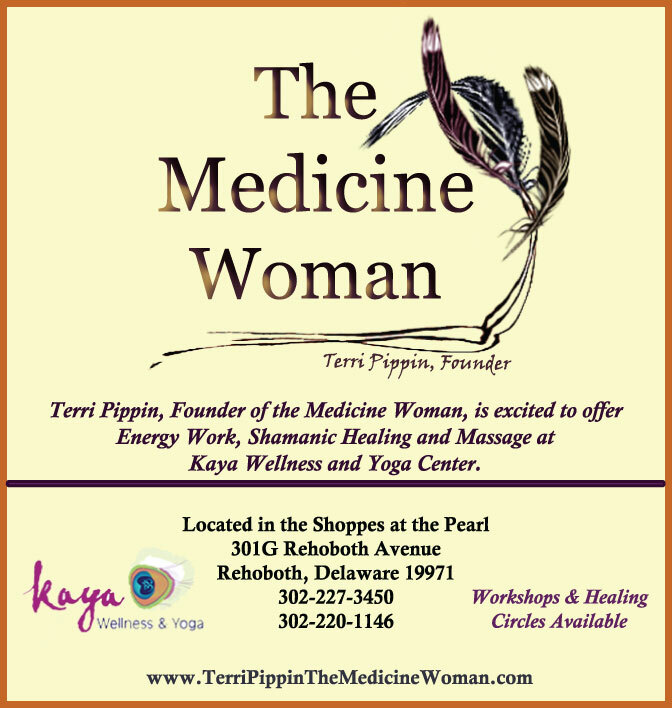 Knowing self healing is so important, The Medicine woman offers workshops that will teach you the knowledge and skill to work at home. They are ‘How to Balance Your Own Chakras’, ‘The Shamanic Disconnect Workshop’ and ‘The Laws, Rules and Steps to Prosperity’. Start this year developing your own Spiritual Health Plan using the energy that protects, heals and guides you so you can end this year as a healthy, happy, well balanced person.